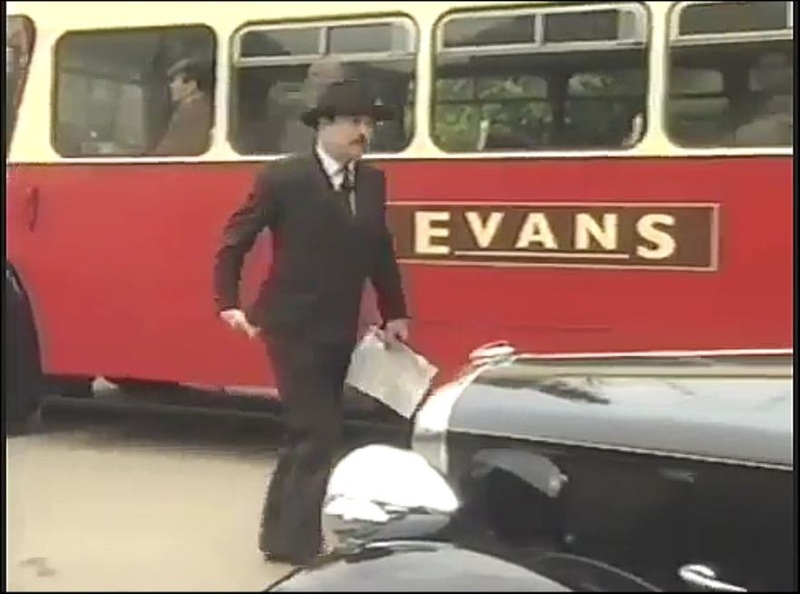 At the end of the last episode of this shortlived show we see a half cab single decker with 'Evans' fleetname. 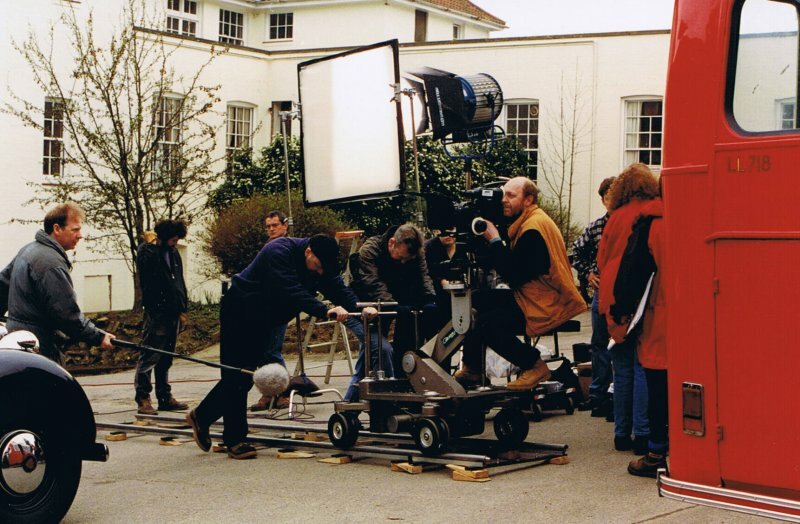 Allan Haynes worked on this show and provided the 'behind the scenes' photographs: "Set in a TB sanatorium (!) in 1948. Location was the redundant hospital at Mundesley in North Norfolk, now in use again as a privately run drugs rehabilitation unit. 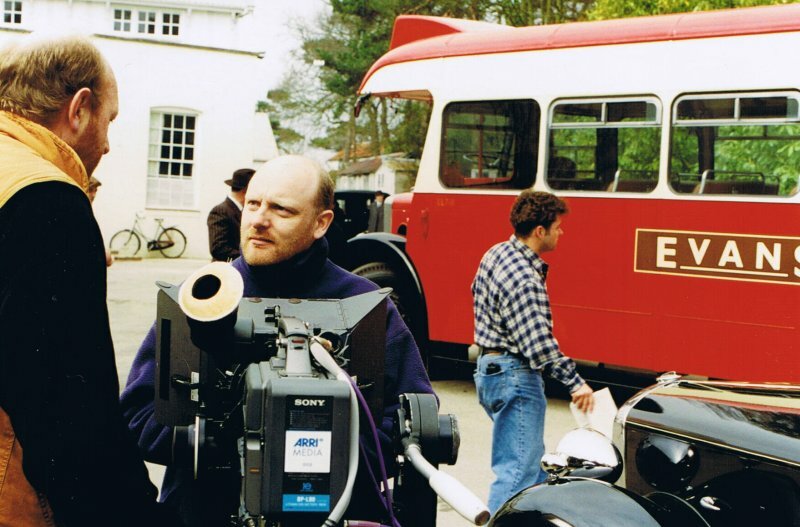 As a member of the Eastern Transport Collection Society based near Norwich I was able to supply their 1950 Bristol LL5G/ECW saloon KNG718 for two days' filming. 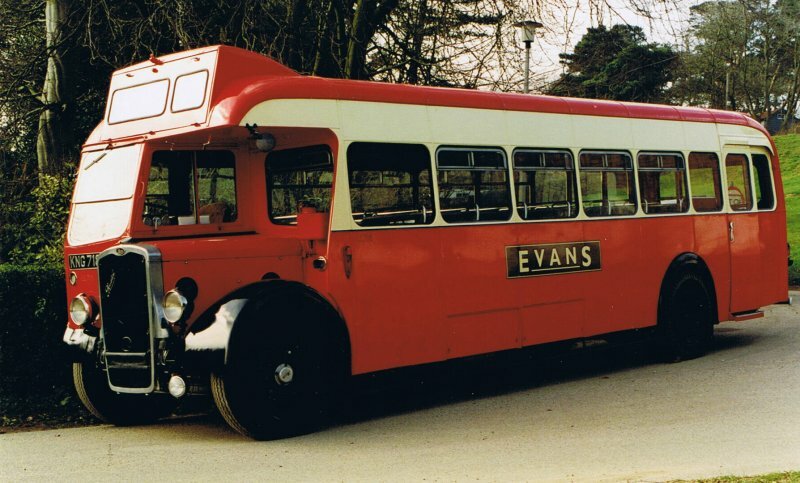 The Eastern Counties fleetname was covered up with a brown vinyl label with gold lettering for Evans (fictitious of course). 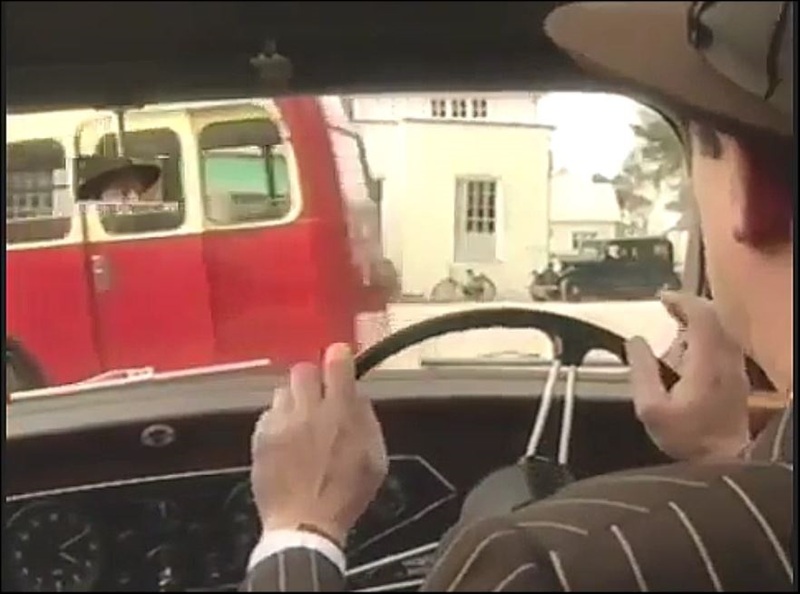 As the driver, they dressed me in a heavy blue serge uniform and a London Transport white-top cap. 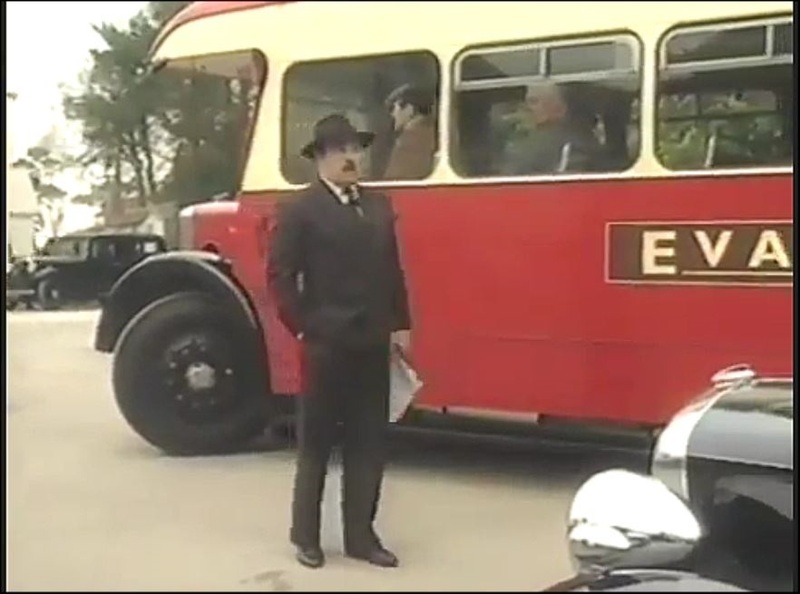 The bus was seen in two or three shots at the hospital."